At Acropolis we know that efficient, effective, Supply Chain Management, is critical in the success of our clients’ organizations. Our services, from single components to completely integrated logistics systems, are designed, managed and performed to ensure clients can focus their resources on core business and improve their competitive position in the marketplace. 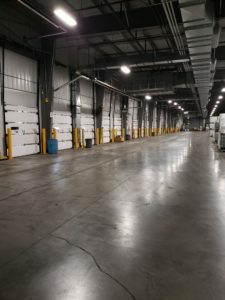 We offer over 1,000,000 square feet of warehouse space across Western Canada through our independent warehousing division, Acropolis Warehousing. 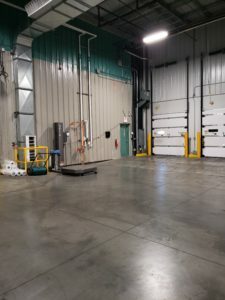 Acropolis is Canada’s largest Agrichemical Warehousing Standards Association (AWSA) certified public warehousing company. 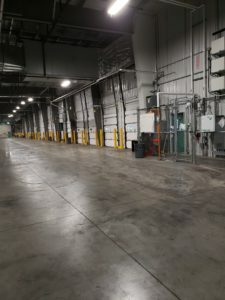 Looking for LTL, Truck Load or any other transportation needs please visit Rosenau Transport Ltd.
© 2019 Acropolis Warehousing Inc.